Global Business Intelligence (BI) and analytics software vendor, Yellowfin, has been named in Database Trends and Applications (DBTA) Magazine’s top 100 list for the second consecutive year. 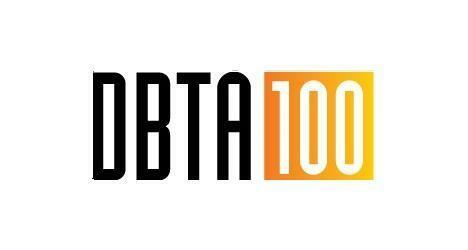 The DBTA 100: Companies That Matter Most in Data is a list, compiled annually by the editorial staff at DBTA, of the world’s most important and influential organizations in data and enterprise information management. Wells said that “data management challenges and opportunities have intensified over the past year”, with a recent Unisphere Research study revealing that the vast majority of organizations are experiencing double digit data growth rates. Wells added that, in a global business environment – where more emphasis is being placed on the ability to capture, store, manage and analyze data for competitive advantage, the DBTA 100 played an increasingly important role in highlighting companies that had successfully established themselves as unique resources for data professionals. Database Trends and Applications (DBTA), published by Information Today Inc., is a magazine covering data and information management, big data and data science topics. The website, dbta.com, connects visitors with whitepapers, webinars, and other learning opportunities in the field. The DBTA magazine and website deliver advanced trends analysis and case studies serving the IT and business stakeholders of complex data environments. DBTA also delivers groundbreaking research, of unparalleled depth and foresight, exclusively through its Unisphere Research group.